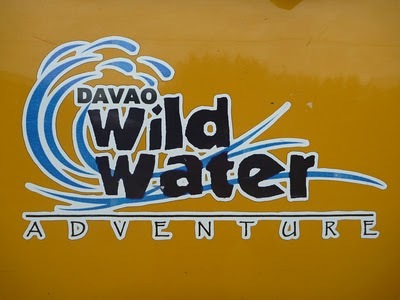 Wild Water Rafting is one of the widely popular eco-tourism and outdoor adventures in Davao City. 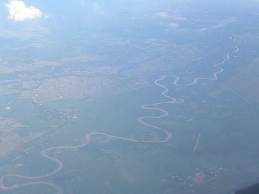 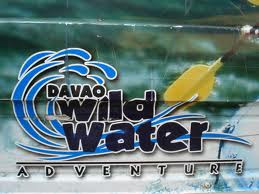 The site for this extreme water sport is the Davao River. 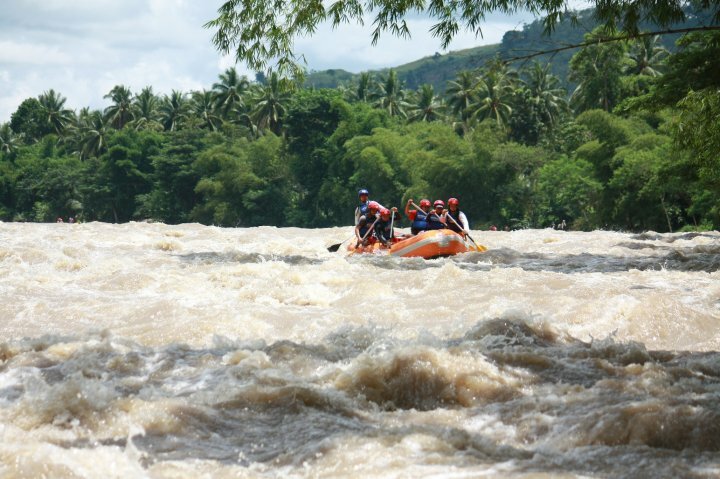 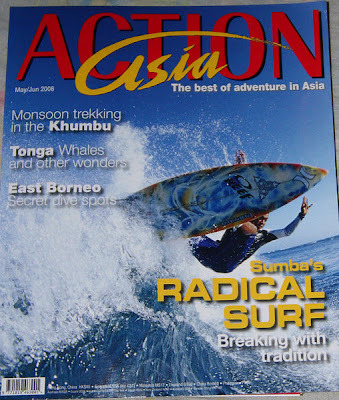 The 3 1/2 hour wild water rafting starts from Barrio Tamugan in Calinan, and then ends at the lowlands. The water course features some 30 rapids of varying degrees of difficulty in the 15 kilometers of rough water portion of the Davao River. 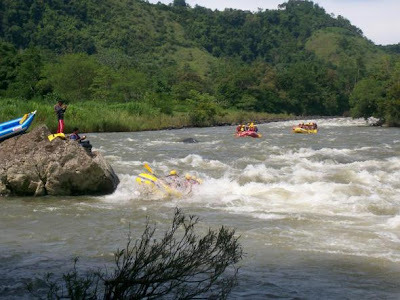 Snaking in and around the several mighty rapids of twists, bends, and turns along the river makes it more challenging and exciting to wild water rafting enthusiasts. Aside from the thrill of the rapids, one can also feast on the lush greenery of trees and undergrowth along the river banks. 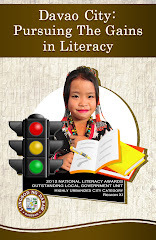 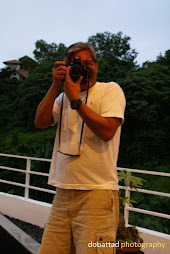 There are also occasional sightings of rare animals, such as the Philippine water dragon, predatory birds such as hawks, crows, and smaller ones such as the balinsasayaw - the swiftlet that makes a nest out of its saliva, a prized delicacy in many Asian countries. 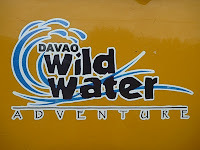 There are also crocodiles in the area, and a few were taken from the Davao River. These big reptiles come in different sizes, the largest one aptly named Pangil, or "Fangs" in English, is about 18 feet long, and is the second largest crocodile in the country. 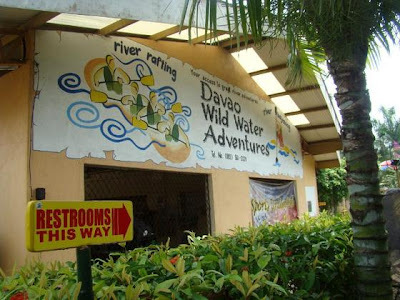 Pangil is under the care of Davao Crocodile Park in Ma-a, Davao City. Wild or white (to some) water rafting is a recreational outdoor activity using an inflatable raft to navigate a river or other bodies of water. 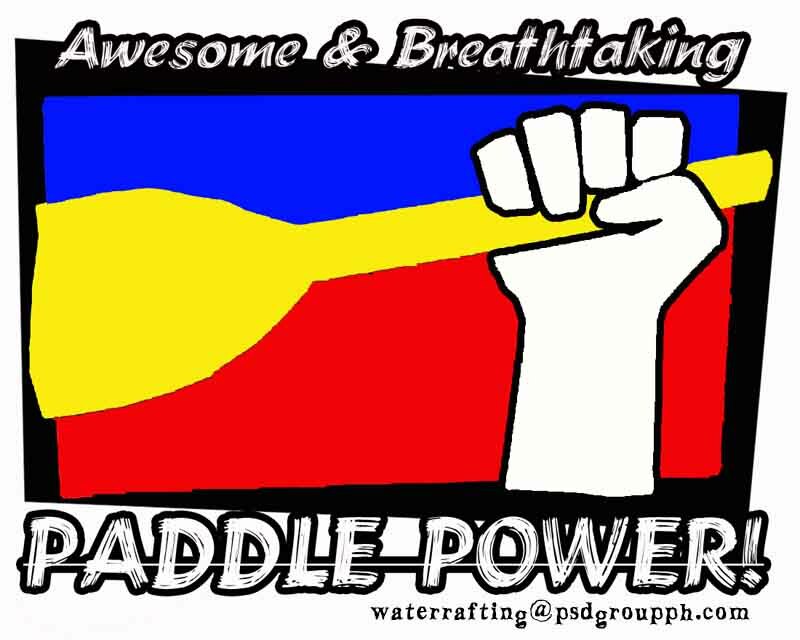 This is usually done on white water of varying degrees of rough water. 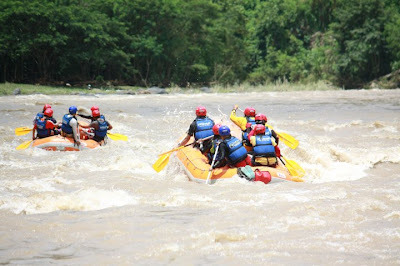 The development of this activity as a leisure sport has become popular since the mid-1970s, and is considered an extreme water sport. The raft that is usually used in wild water rafting is an inflatable boat, consisting of very durable, multi-layered rubberized or vinyl fabrics with several independent air chambers. 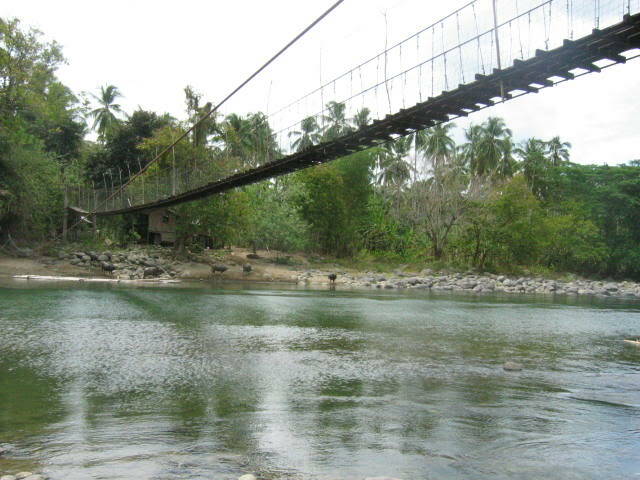 The length varies between 11 feet and 20 feet, the width is between 6 feet and 8 feet. 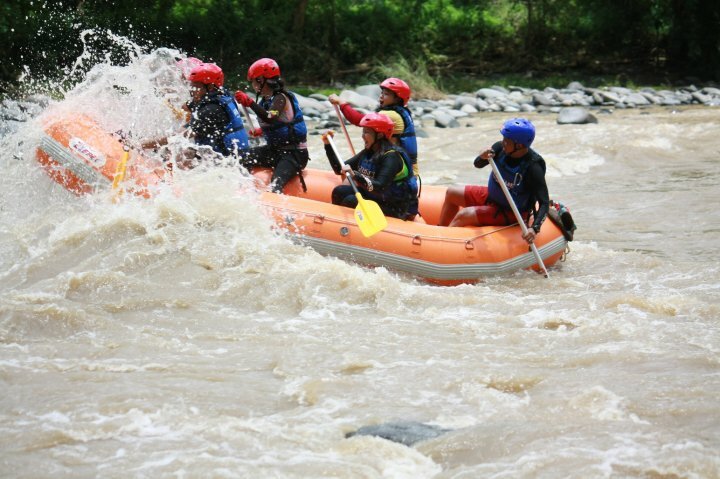 There is also the packraft, which is designed as a portable single-person raft and may be as small as 4.9 feet long and weighs as little as 4 pounds. 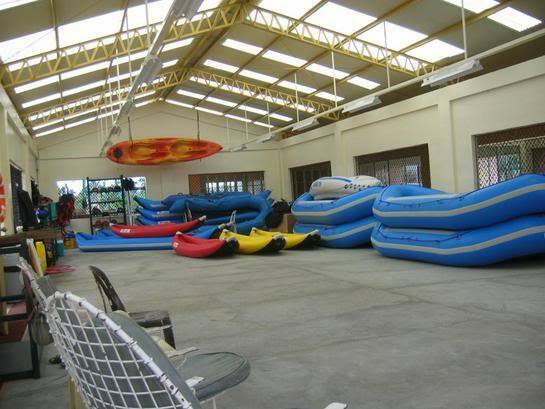 Rafts come in a few different forms. The most common is the symmetrical raft steered with a paddle at the stern. 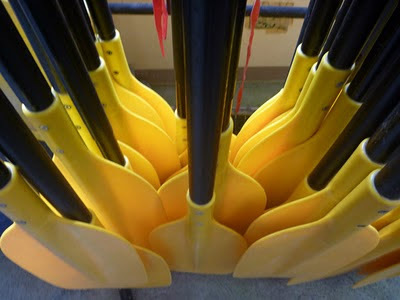 Other types are the asymmetrical, rudder-controlled raft, and the symmetrical raft with central helm or oars. 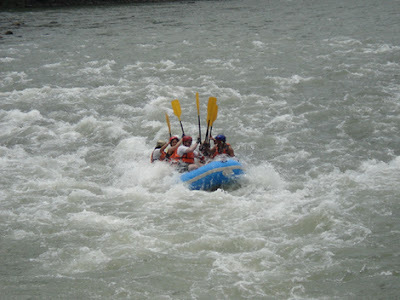 Rafts are usually propelled with ordinary paddles and typically hold 4 to 12 persons. 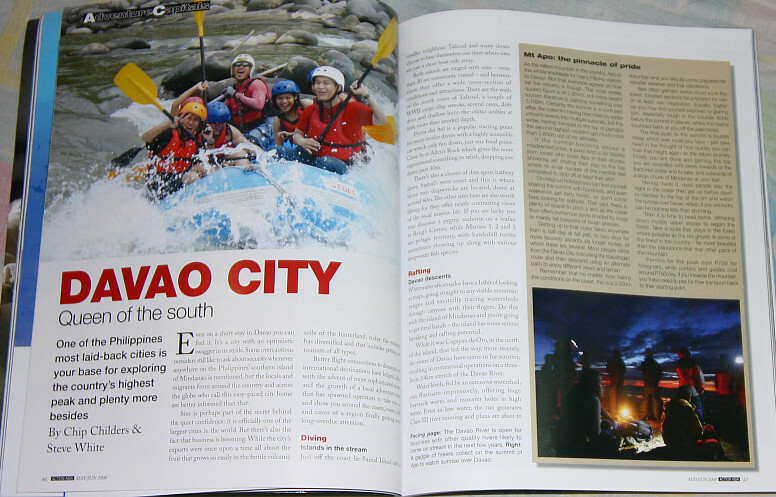 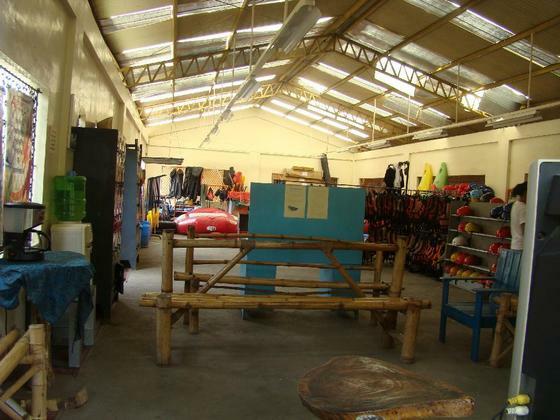 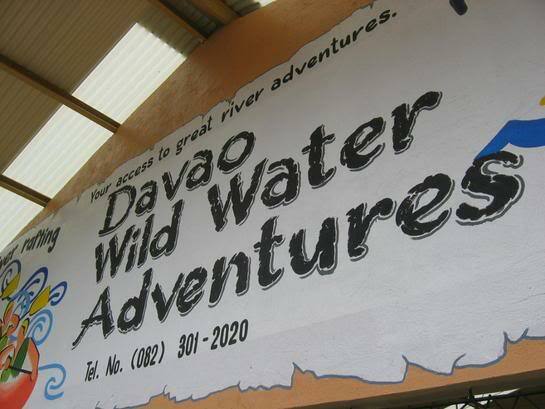 Davao Wildwater Adventure, Inc. manages wild water rafting activities in Davao City. 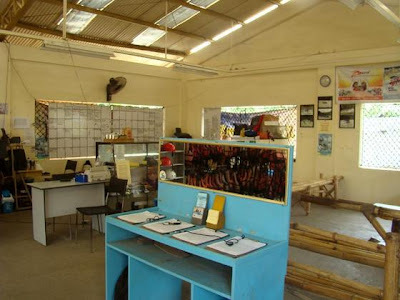 For a fee, they offer shuttle service from the Davao Crocodile Park in Ma-a to the rafting area in Barrio Tamugan in Calinan, and back; provide packed lunches and bottled drinking water; safety gears and other necessary equipments; a river guide; a souvenir shirt, and 2 photo CDs for a group of 6 persons. 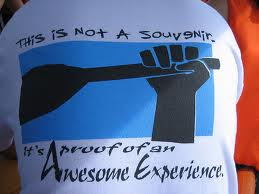 "Not a Souvenir" shirt, but a proof of having joined the fun! 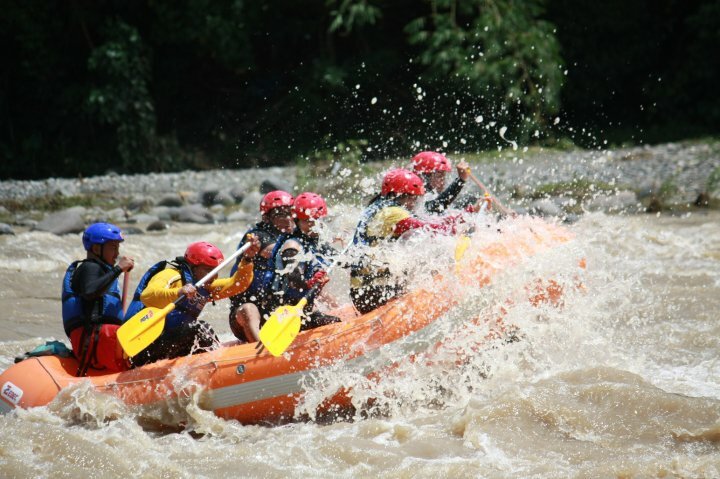 Many of us may have heard about river rafting. 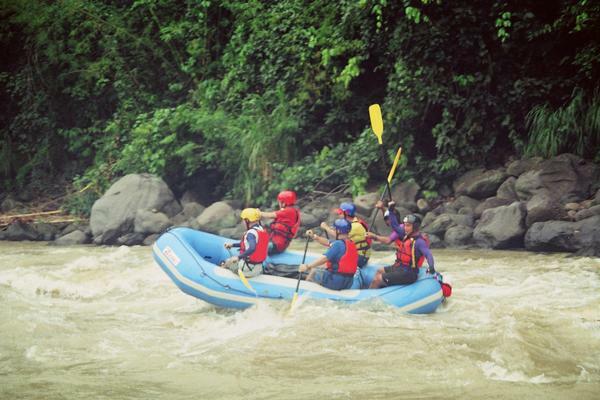 This is indeed a sport filled with a lot of adventure and excitement. 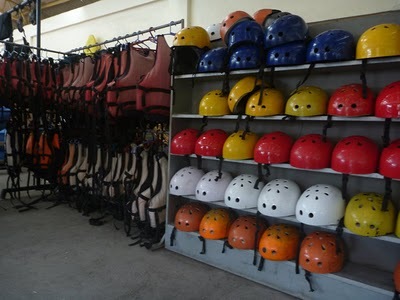 It is important to follow simple tips and steps before venturing out for rafting on river. Wow. 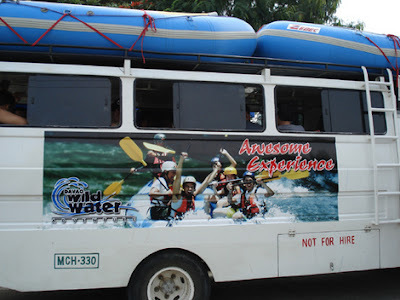 I loved this post since I love extreme activities. 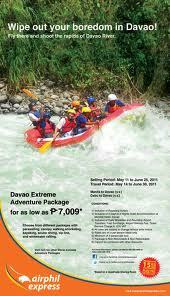 That's why it is always on my list to have kayak in the Philippines during my vacation. Thanks!